Our range of products include sanitary napkin incinerator, carry bag making machine and shopping bag making machine. 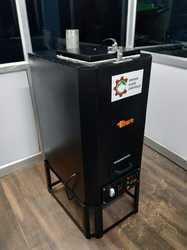 We are manufacturer, exporter and supplier of Sanitary Napkin Incinerator to our customers. We are manufacturer, exporter and supplier of Carry Bag Making Machine to our customers. 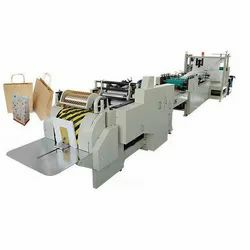 We are manufacturer, exporter and supplier of Shopping Bag Making Machine to our customers.